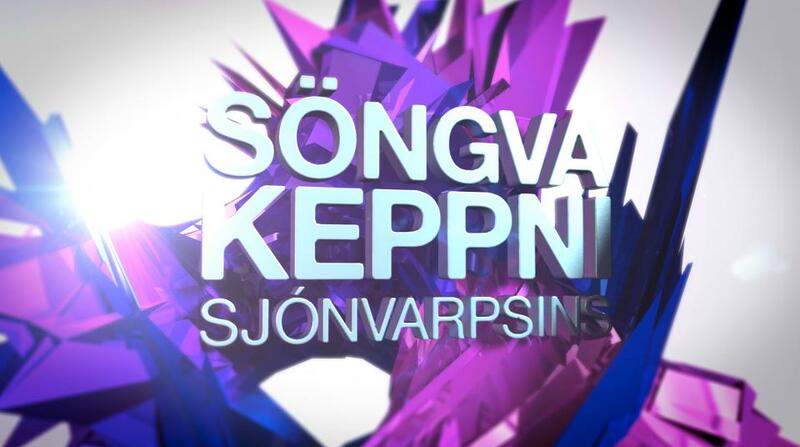 Söngvakeppni Sjónvarpsins (Song Television) was first held in 1986 to select Iceland’s debut Eurovision entry. It has been held almost every year with the exception of spells in 1995-99 and 2004-05 when RÚV internally selected their Eurovision entry. It is one of the most watched TV programmes in Iceland, and it is not unheard of for viewing figures accounting for over 90% of the country’s relatively small population for the show. All songs must be submitted and performed in Icelandic, although it is common practice for the winning song to be translated to English for Eurovision. Söngvakeppni Sjónvarpsins is held over four weeks during January/February. Three Semi-finals of five songs (15 in total) and a Final are held in the capital Reykjavík. In the Semi-final Round, a 100% televote decide the top two songs that go directly to the Final. After the Semi-finals, a “wildcard” is selected from the losing semi-finalists by RÚV to make up the last spot in the final. Seven songs altogether compete in the final. The voting procedure is split between 50% jury and 50% televoting. The song with the most combined points is declared the winner. During the results, the top two songs are announced before the winner is revealed.